Employment Opportunity at OSU for an Application Developer! Melinda McGucken February 18, 2018 August 16, 2018 Comments Off on Employment Opportunity at OSU for an Application Developer! OPPORTUNITY at OSU for an Application Developer in the Student Life Department!!! Melinda McGucken February 6, 2018 August 16, 2018 Comments Off on OPPORTUNITY at OSU for an Application Developer in the Student Life Department!!! NCWIT Communications Team Social Media Opening!!! Melinda McGucken November 16, 2017 August 16, 2018 Comments Off on NCWIT Communications Team Social Media Opening!!! 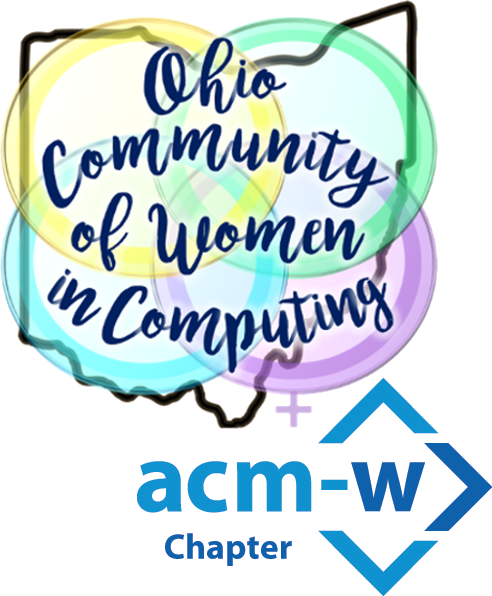 Announcing a great TECH TOLEDO event for networking in computing and IT!!! Melinda McGucken November 2, 2017 August 16, 2018 Comments Off on Announcing a great TECH TOLEDO event for networking in computing and IT!! !